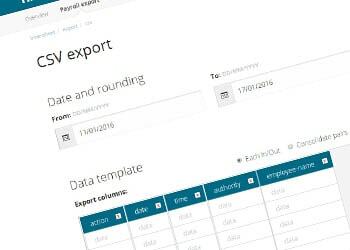 Create a customised export for Excel, or third-party software import utilities. 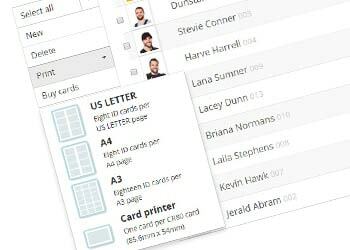 Create your own staff ID cards or NFC tags, for clocking in with Android & iOS. 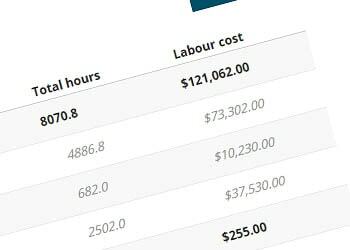 See how much you've spent on labour, with real-time job cost reports. 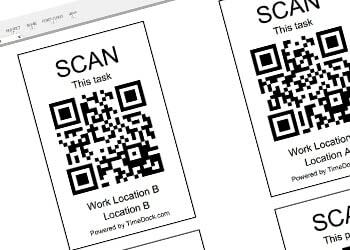 Start new tasks by scanning task cards or NFC badges with TimeDock mobile. 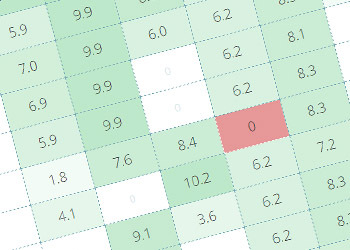 Common issues are automatically highlighted on the timesheet screen. 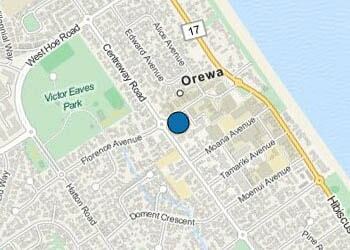 Make sure employees are clocking in where they say they are, with GPS. 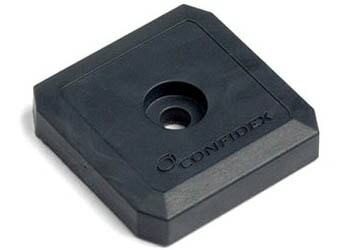 No fiddly buttons or forms. 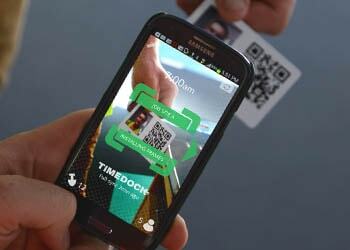 Use swipe cards for clocking in, even on mobile. Assign time to different jobs. 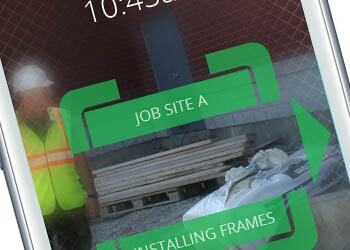 Select the job then scan each staff member. 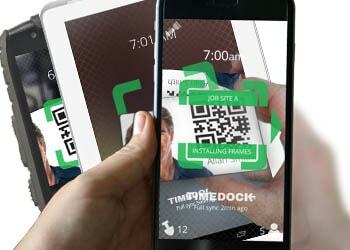 Optionally lock the TimeDock mobile app until an nfc 'key' is detected. Use any number of devices in any combination. Clock in one and out another!